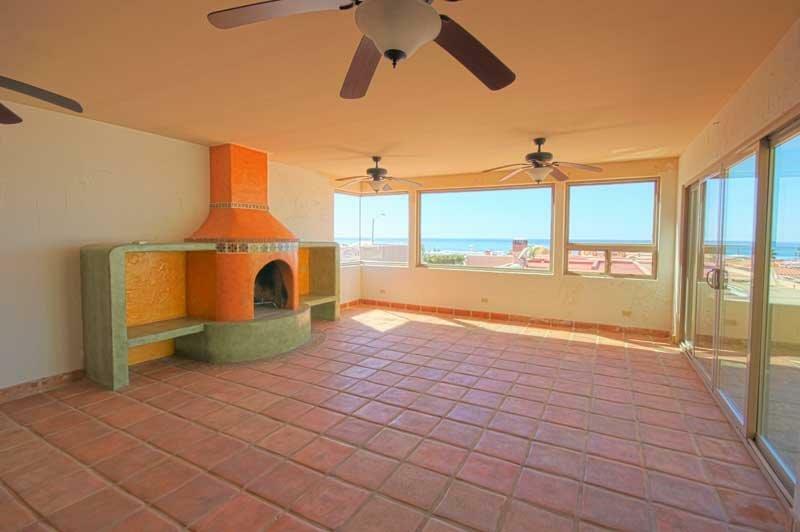 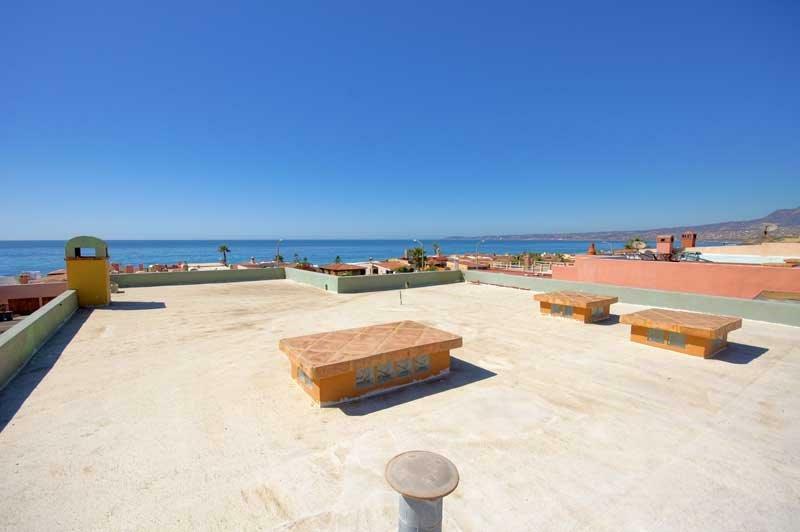 To view this Rosarito home or other homes in the area, contact a Baja Real Estate Group / Beachside Realty Mexico agent, today. 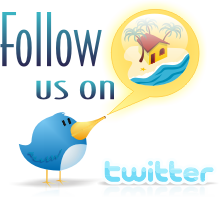 We are here to meet all your Mexico Real Estate Needs. 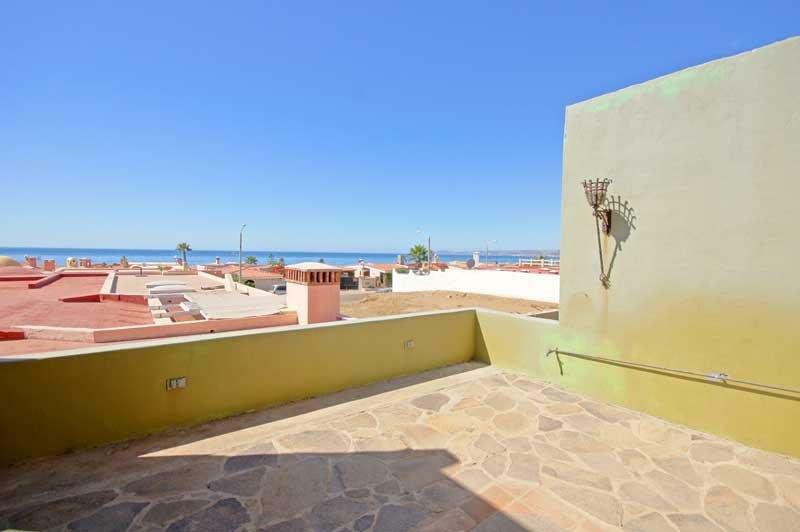 Click for more Mision Viejo Real Estate.